Short Interview with Atty. 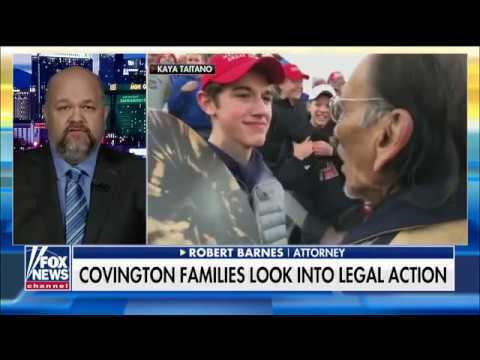 Robert Barnes, Who Has Put All the Individuals Who Libel Covington Students Have 48 Hours to Retract or Face Litigation. 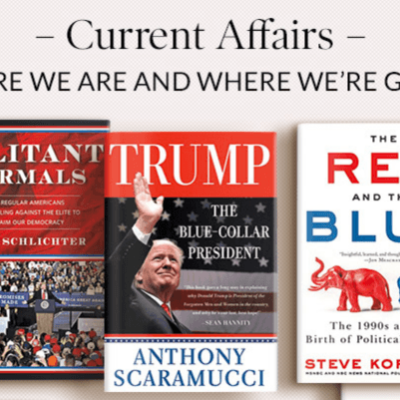 I was frankly shocked — in a good way — to see such a bipartisan selection from Barnes & Noble.